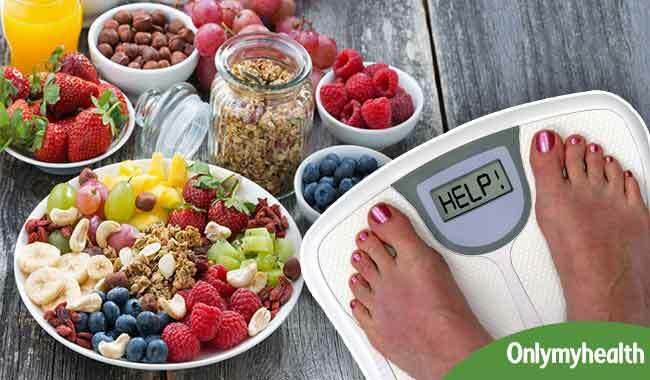 In the quest for weight gain most people go on a dangerous process of eating anything that comes on their way, this often causes their health to slide down hill. 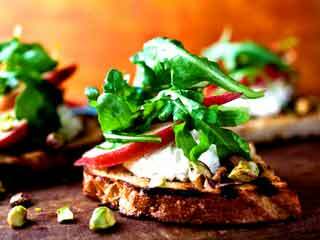 But there is certainly a healthy way of snacking in order to gain weight. Gaining weight doesn’t always have to be about massive eating during the main three meals of your day. In between snacks are equally important and can help in gaining weight. 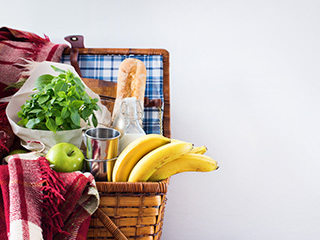 Here is a list of healthy snacks that will help you in gaining weight. These are a very good source for muscle building. 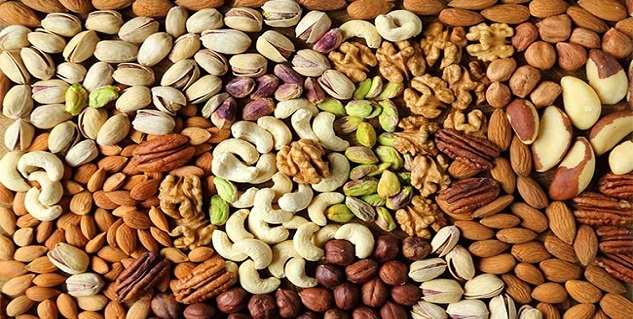 Nuts like walnuts, cashew nuts and peanuts contain good amount of protein and calories that help in gaining a lot of weight. It is a known fact that milk and other dairy products help in weight gain. Go for full cream milk instead of skimmed milk. Full cream milk contains 146 calories, 7.93 grams of fat and 7.86 gram of Protein. Full cream milk is a very rich source for weight gain. Drink to your heart’s content! It is common knowledge that fishes contain a whole lot of protein. Therefore, that makes tuna one of the most important foods for weight gain purpose. Tuna holds 220 calories, 5 grams of fat and 41 grams of protein. 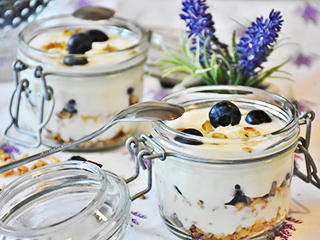 This healthy snack is a tasty treat for weight gain aspirants. Of course, this is the favourite among athletes and body builders. A 100 gram serving of whey protein contains 120 calories and 25 grams of protein. Whey protein needs to bought from a right place as there are many cheap rated bad quality ones available in the market. Good quality whey protein is the choice of the body building community so you are assured a good weight gain. This is a super tasty way to gain weight. Give your taste buds a treat and allow yourself to gain weight at the same time. Dried fruits are loaded with fibre, minerals and vitamins. Snacking on dried fruit is an indulgence fit for a master that would help you gain weight. This healthy snacking will ensure that you increase muscle mass. But one must remember to drink a plenty of water as dried fruits causes dehydration. Vitamin C is a powerful booster of the body’s levels of nitric oxide. Now, because oranges have a lot of this mineral in them it makes the nitric oxide build muscle mass. Eating oranges 30 to 45 minutes before work out can be a great benefit for weight gain. 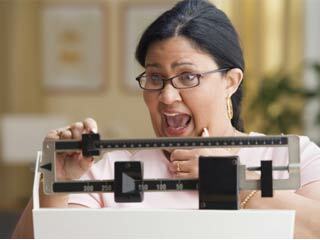 So, snack the right way and lead a healthy lifestyle and soon enough you could gain some weight! 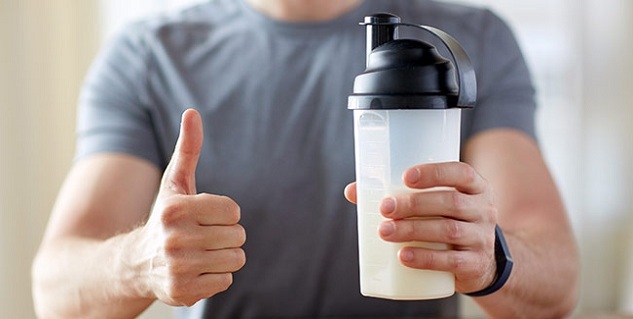 Do Protein Drinks Help You Gain Weight?